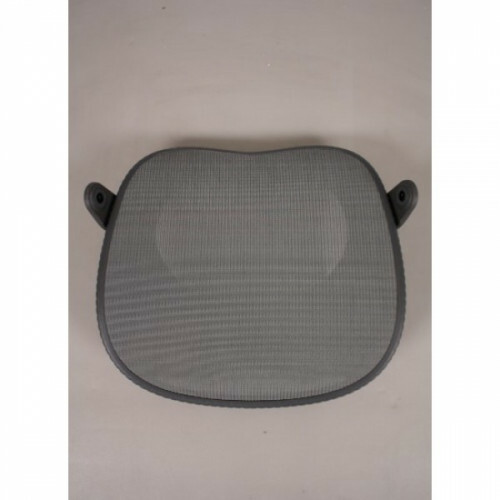 Herman Miller Mirra Seat Replacment - Fits all Mirra Chairs by Herman Miller. * We are not an official Herman Miller dealer. Was really upset when my original seat tore, but I was very satisfied with the discount and offer available here and now my office chair is as good as new! 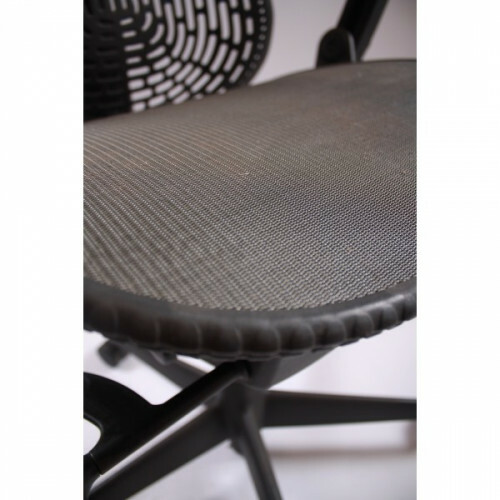 This base by Herman MIller is made to replace any broken or damaged base for any Herman Miller Aeron..